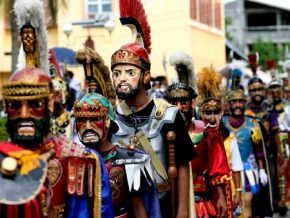 The Philippines’ Christmas season starts in September, the first “Ber” month of the year. And this month is fired up with a lot of events to start the season! 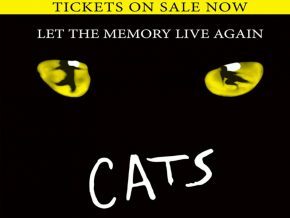 Take advantage of the holidays and take your friends and family with you on a literally eventful weekend. 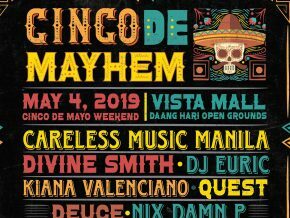 Here are fun and learning-filled events you shouldn’t miss this long weekend. 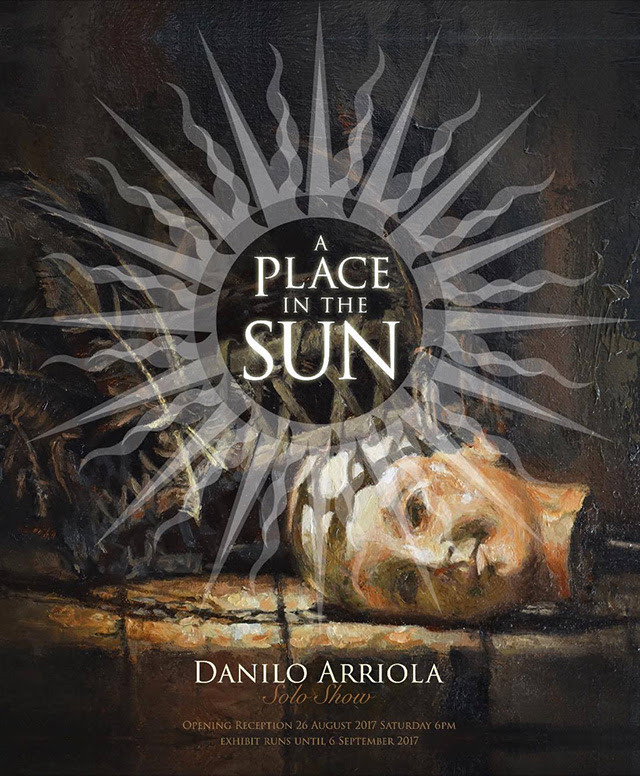 See a fascinatingly somber exhibition of artworks by Danilo Arriola, an artist obsessed with the detritus of ages. He challenges the shadows through his paintings, using a Renaissance painting technique called chiaroscuro. You can view this exhibition for free at ArtistSpace in Ayala Museum until September 6. 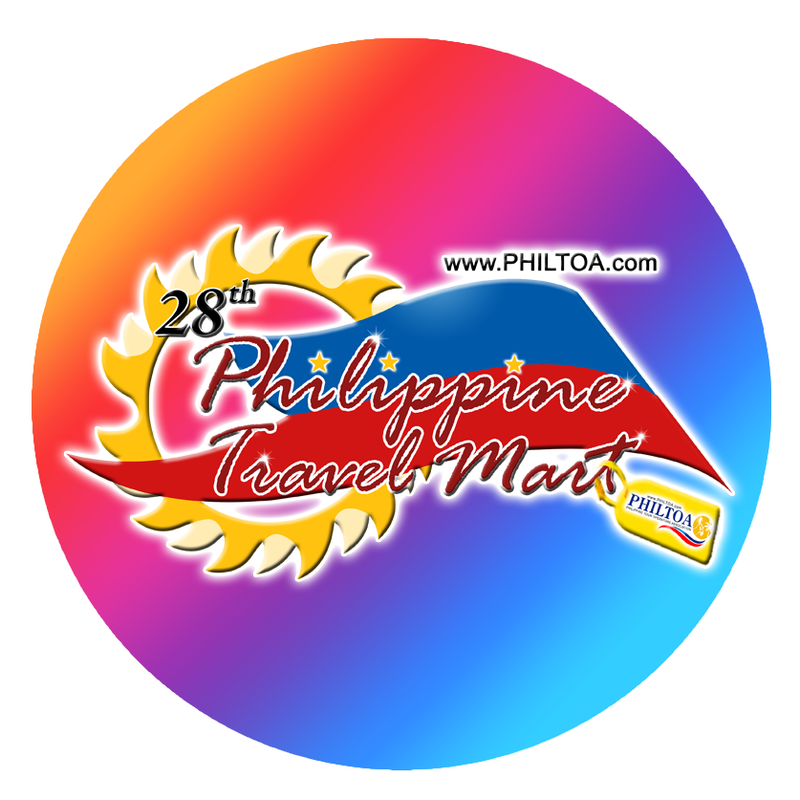 For travelers and wanderers, this season’s Philippine Travel Mart will showcase the best travel packages, promotional deals, and other tourism-related services from different exhibitors. 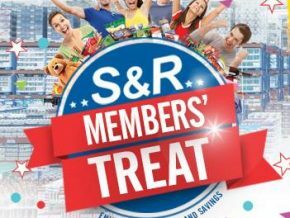 Among the highlights are the “Sale ng Bayan,” letting you take advantage of cheap domestic and international packages, and the Visit ASEAN @ 50 Golden Anniversary celebration. Foodies and epicures will surely enjoy this year’s Food and Drinks Asia, an international exposition on specialty foods, delicatessen, confectionery, beers, wines and other beverages. This event is a perfect chance for you to meet professionals from related industries under one roof at the World Trade Center! 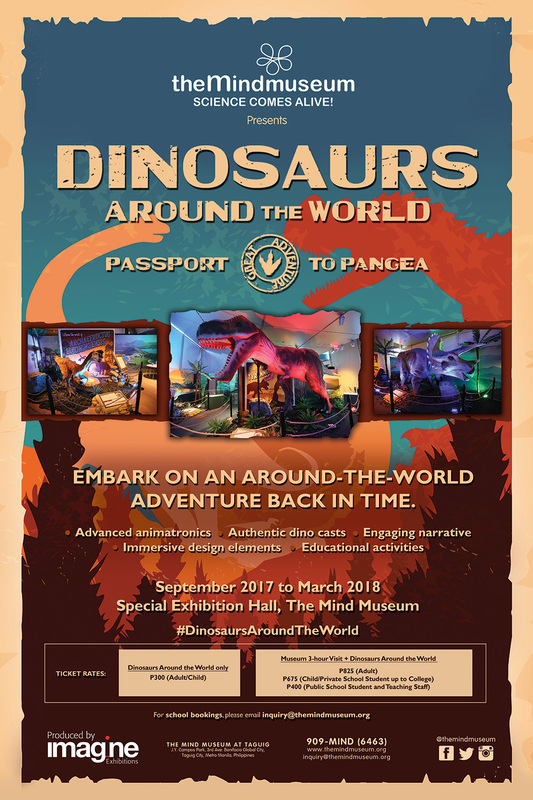 Be among the first to experience the Mind Museum’s newest around-the-world exhibition, taking you on a time travel and globetrotting expedition to Pangaea. You will meet life-sized Jurassic creatures like the Tyrannosaurus Rex and discover the natural processes and events that scattered the dinosaurs and made them different from one another. 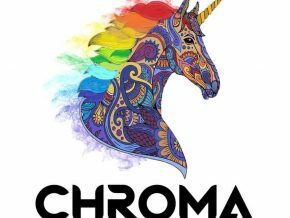 This is a perfect learning adventure for people of all ages! This is the chance for photographers and photography enthusiasts to learn from an expert! French photographer Pierre de Vallombreuse will lead a free workshop that will let you capture moments that define people’s emotions and tell the story of their lives in photos. 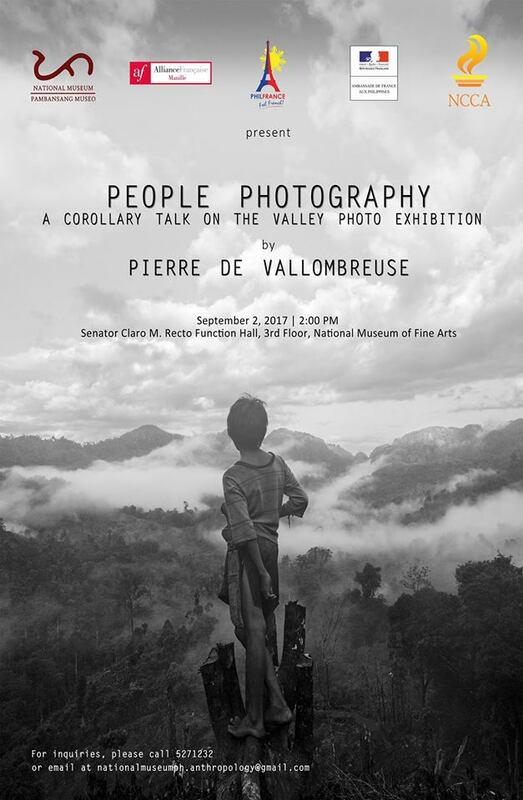 Vallombreuse is widely known for his extensive photo-documentation of various indigenous communities around the world. 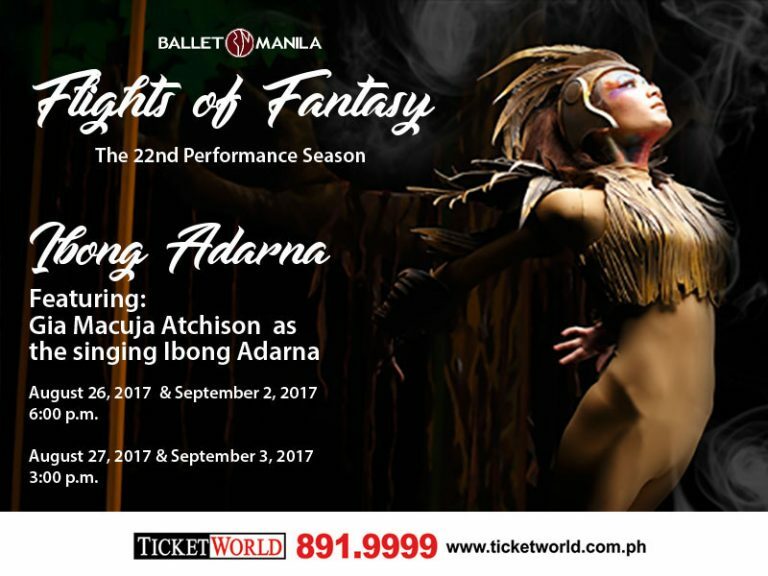 Ballet Manila’s 22nd performance season, aptly called Flights of Fantasy, has Ibong Adarna as one of its premiere highlights. Immerse yourself in this Filipino epic as the magical kingdom of Berbanya is brought to life by modern production and a pool of highly acclaimed performers. For theater geeks, David Harrower’s Blackbird will let you experience a different kind of romance—something that is “gorgeous and unsettling” (New York Times) and “stunning” (The Guardian). Find out why the love story between 27-year-old Una and 55-year-old Ray is horrible and engaging at the same time this weekend! It’s been almost a decade since this Chicago singer hit the Philippines! 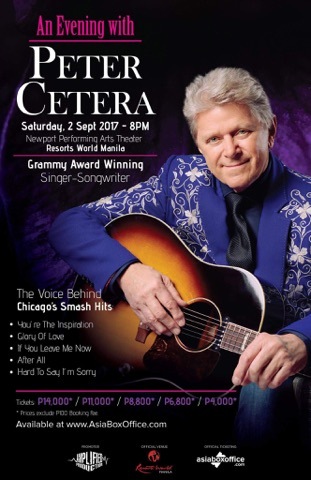 Rock & Roll Hall of Famer and Grammy Award-winning songwriter and singer Peter Cetera will be back in Manila on his Southeast Asia tour. 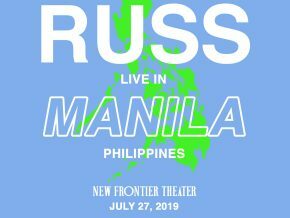 Watch this classic rock star perform his hit songs live at the Newport Performing Arts Theater this weekend.